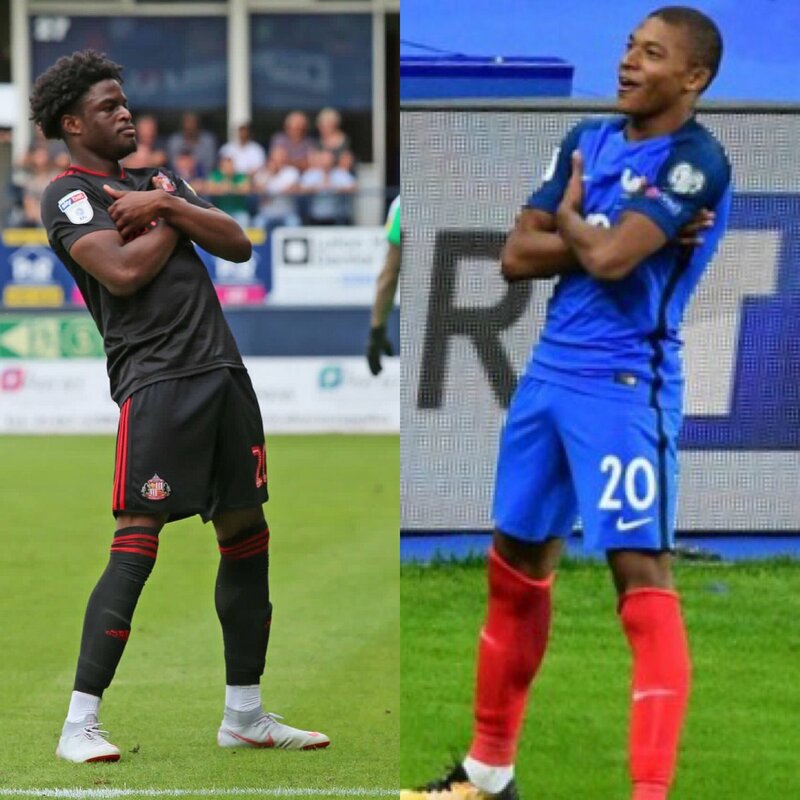 Former Sunderland striker Josh Maja is in line to make his competitive debut for Bordeaux when they take on Paris Saint-Germain at the iconic Parc des Princes on Saturday evening. The 20-year-old was named in the provisional squad list ahead of Bordeaux trip to the French capital but there is no place in the team for Nigeria national-teamer Samuel Kalu who has been suspended after he was red carded against Marseille on Tuesday, February 5. If Maja make his debut against PSG, he will become the fourth Nigerian player to appear for Bordeaux in the 21st century, following in the footsteps of Kalu Uche, Tiago Ilori and Samuel Kalu.